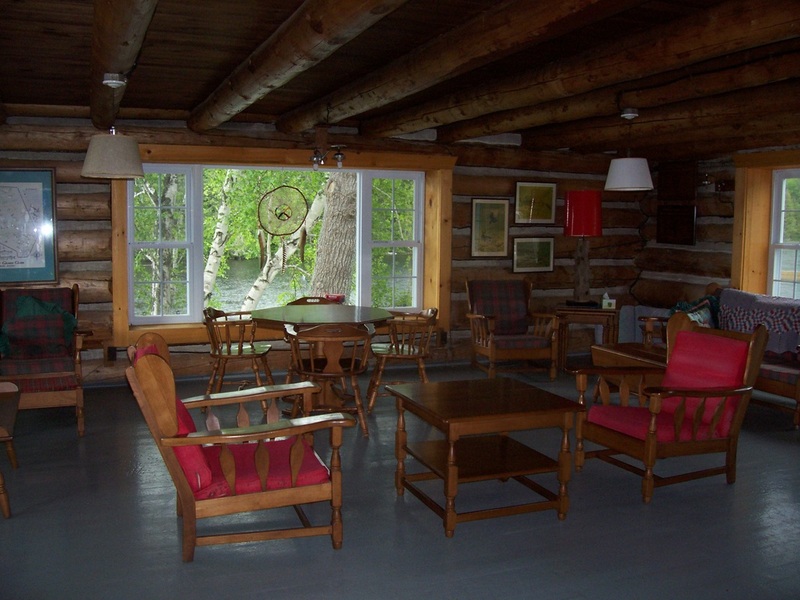 Founded in 1889, the Pontiac Lodge is a nature-based, eco-friendly vacation destination. 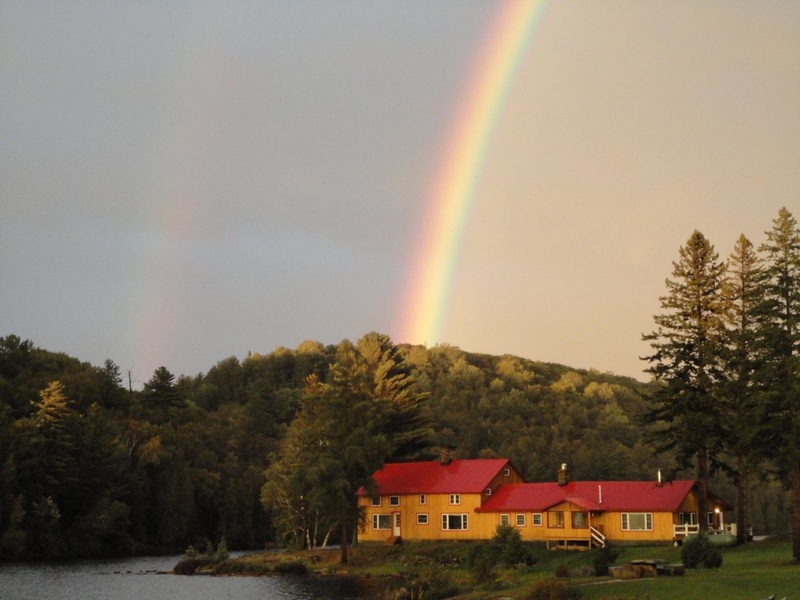 If you are looking for a vacation that combines the beauty of nature with the opportunity to participate in a variety of outdoor activities, look no further than Pontiac Lodge. 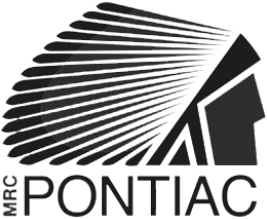 Pontiac Lodge is the ideal destination for people wanting to get away from the hustle and bustle of the city and experience an adventure. 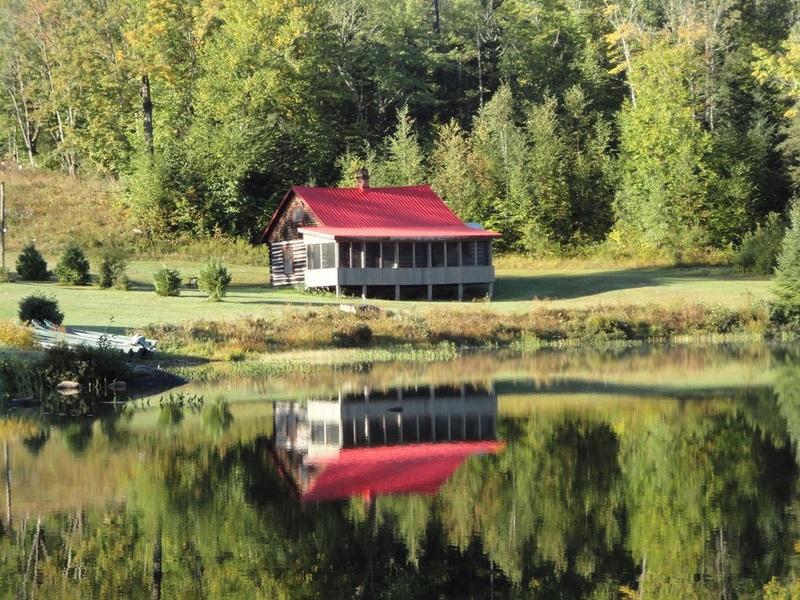 Nestled on the shores of Lake Summerville, the Lodge and surrounding cabins are a sanctuary with breathtaking views of the mountains and the water. 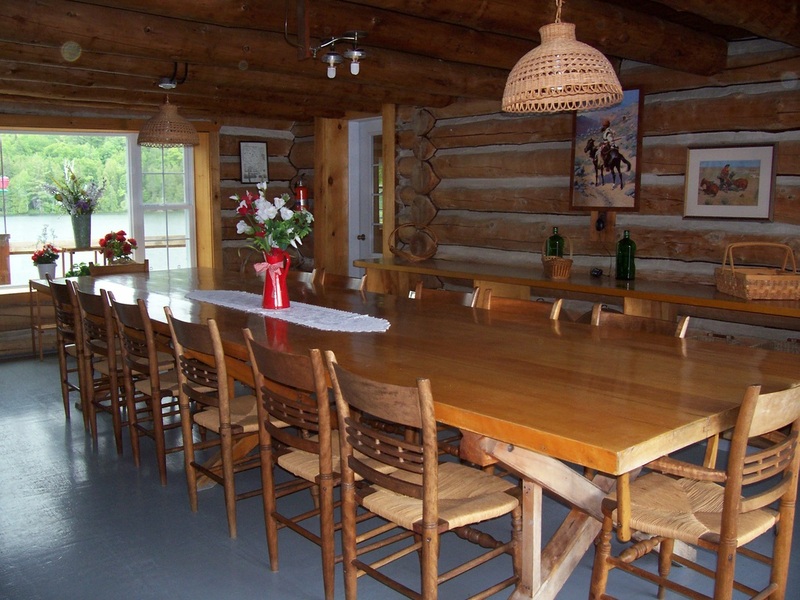 Whether you want to relax in the Lodge watching the sunset or sit on the dock and count the fish jumping, Pontiac Lodge will give you a vacation with culture, adventure and plenty of nature. Trails like Oiseau Rock Trail are ready for you to explore. The lakes, streams and rivers are available for your canoe or kayak. Endless mountain and logging roads are available for mountain biking. 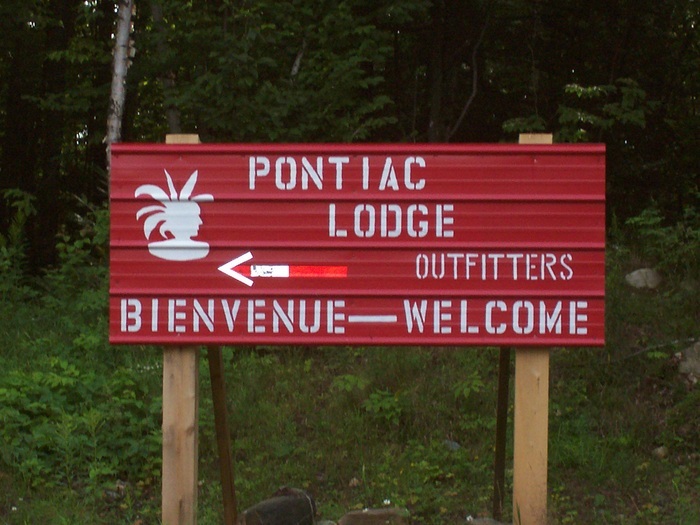 Pontiac Lodge is truly a unique location because of its history, access to nature, adventure, sport, culture and relaxation. 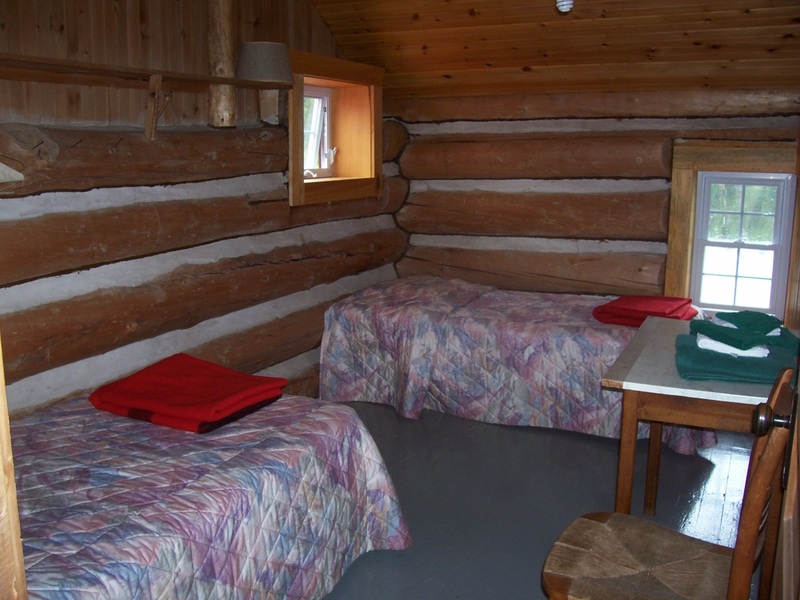 You can make your stay here as active or relaxed as you want.